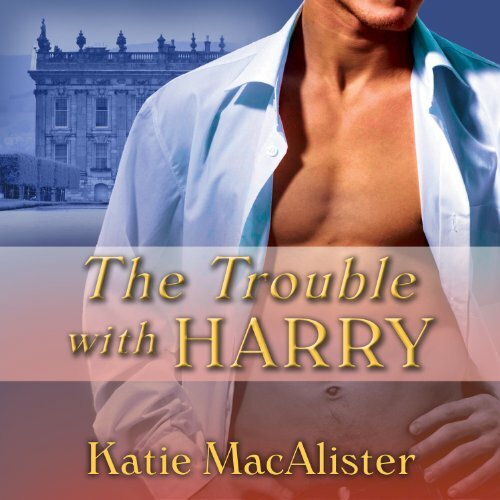 From New York Times best-selling author Katie MacAlister comes the third book in the Noble Historical series, originally published 2004 by Leisure Books. 3. He doesn’t know about her shocking secret. How is she going to explain about the dead husband who isn’t a husband…and who now seems to be alive again? 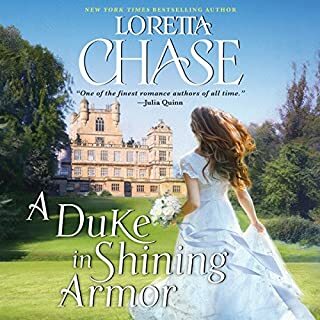 After suffering through Charlotte in book two of this series, this third book is a welcome return to the likable characters and funny situations that made Noble Intentions so much fun. Alison Larkin is, as always, good at varied voices, believable accents, and comic timing. I was having a bit of a downer day and this book was just what the doctor ordered! It was very funny! It reminded me of some of Georgette Heyer's books. The main characters are great and I loved the fact that there wasn't much angst. The "diablitos" (children) are a hoot. I am looking forward to reading more from this author. It was a comedy with a fast pace and completely unrealistic events. The plot was good but the ending kinda bugged me. It seemed incomplete leaving me wondering if the secret got out and how the heroine went from being hurt to happily ever after. Not that it matters really because the whole story was full of inconceivable and truly laughable events. 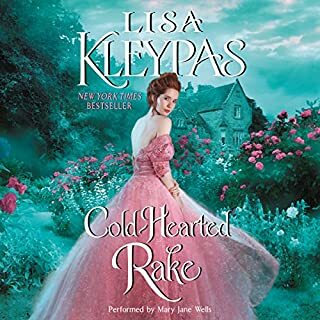 After listening to the sample I thought the narrator would annoy me but it was really good too. Larkins unique performance kinda fit the historical and the comedic parts of the story which I imagine isn't easy to do. 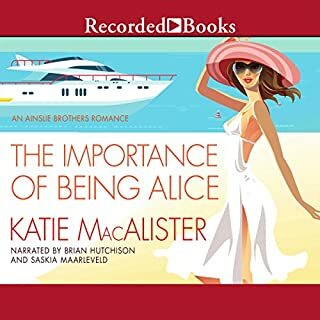 Another wonderful example of this author's creativity in coming up with ridiculous scenarios and hilarious conversation. Brava!